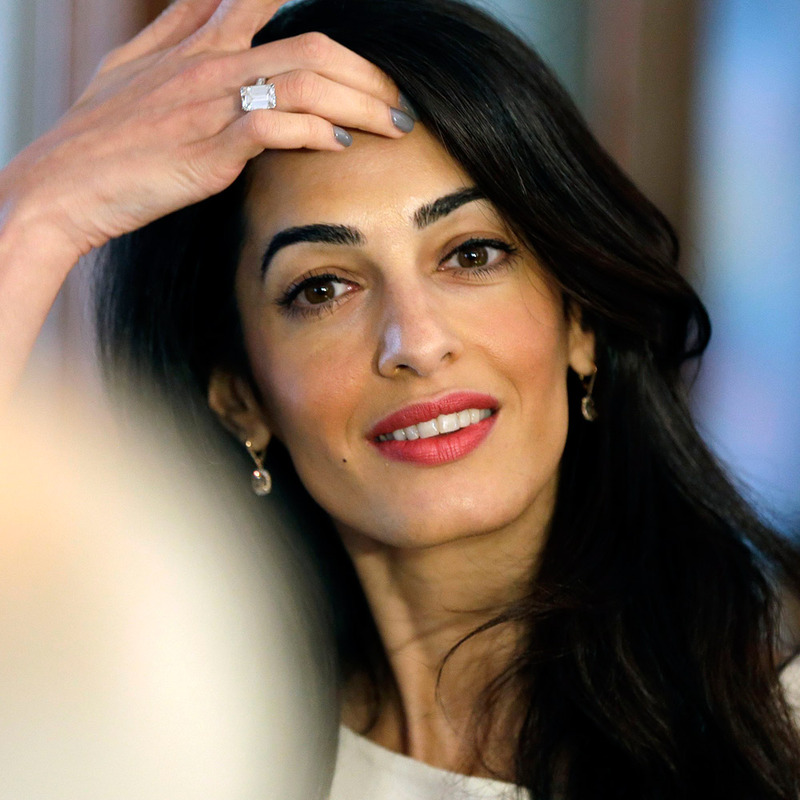 Akong London, Amal Clooney’s favourite jewellery is closing forever, yes forever. Make sure you check out Akong London final stock sale before everything goes forever ! Thanks, Nati! These are beautiful pieces.